Commercial Embroidery Machines Atlanta Sewing Center Recommends. 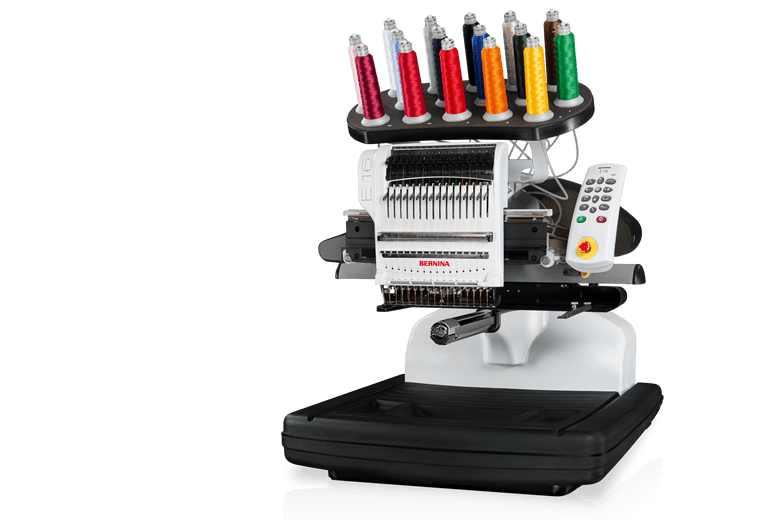 Whether you're planning to start a business or just want to up your embroidery game, these machines will keep you in stitches. Stop by Atlanta Sewing Center today. Baby Lock and Bernina Commercial Embroidery Machines.